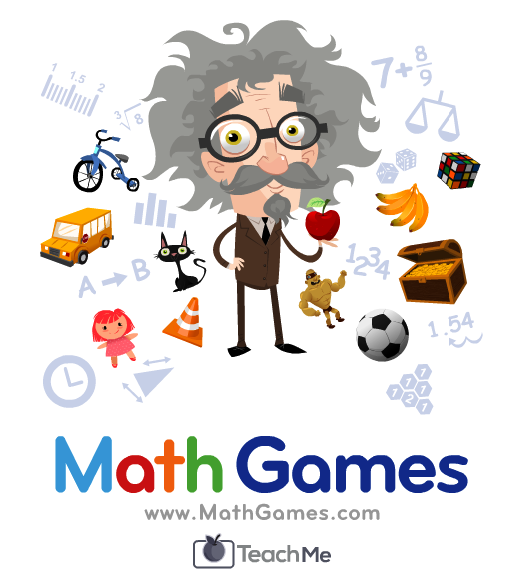 MathGames provides 1200 different ways to practice math, ranging from Pre-K all the way to the 8th grade. Parents and Teachers get instant feedback on their students progress and can decide which method is best used to reach their students - interactive questions or fun games powered by the very same content. Whatever works best to keep students engaged and focused on practicing math. MathGames works on smartphones, tablets, desktops and in the last 12 months 2500 new schools have started using MathGames.com in their classrooms, reaching over 400,000 students. All of the content on the website is 100% free.